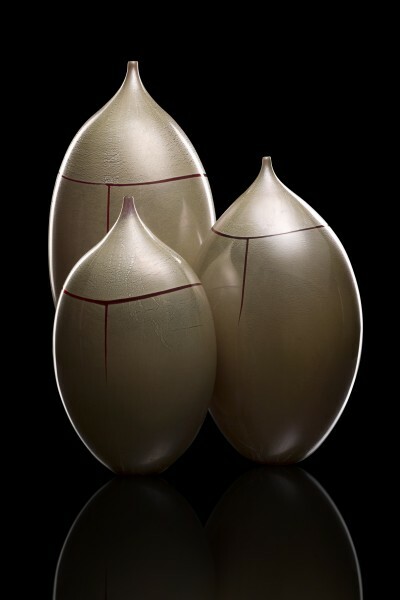 David Thai is a Canadian Glass Artist and the owner of Studio One Glass. He emigrated from Vietnam in 1985 and completed his business degree at Ryerson University. 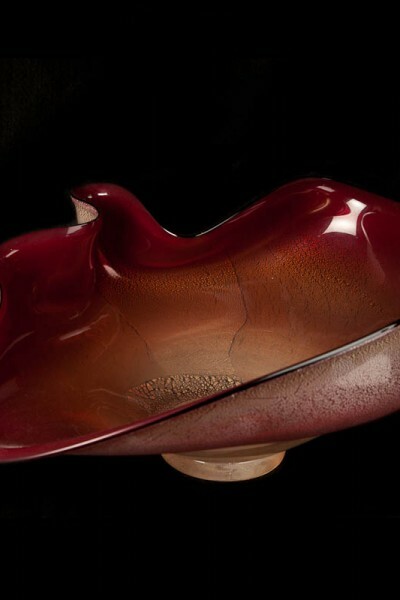 Thai then went on to pursue Glassblowing at Sheridan College where he graduated from the Crafts and Design Glass Program in 2002. Upon graduating David Thai was accepted as a full-time Resident of Harbourfront Centre in Toronto. There he has been both a Resident and an Instructor of Glassblowing. During this time he has exhibited his work across Canada and also in the United States.After three years at Harbourfront Centre, David moved to the Living Arts Centre in Mississauga, Ontario. 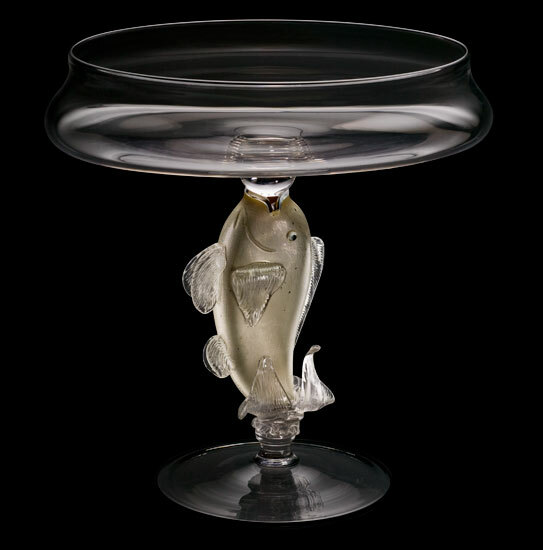 Later, He co-founded the Kingston Glass Studio & Gallery in Kingston Ontario. Currently David Thai is a co-founder and owner of Studio One Glass located in Georgetown Ontario, where he creates his current glassworks. 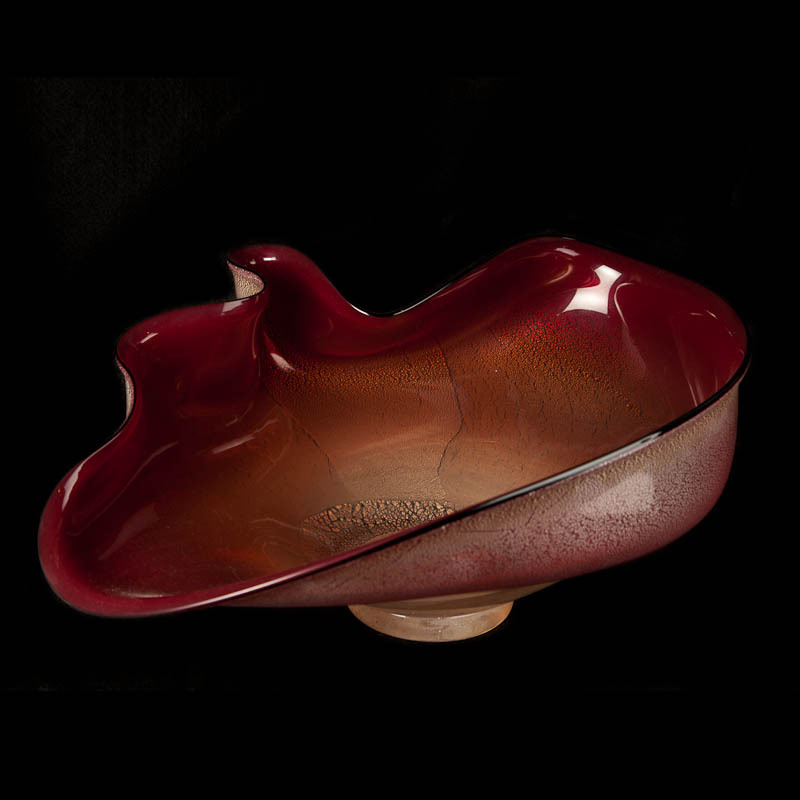 Whether David Thai is creating a blown glass vessel or a piece of glass sculpture, his focus is on both the creation of a timeless design with a contemporary style and a high level of technical skill. He aims toward creating objects that beautify their surroundings.